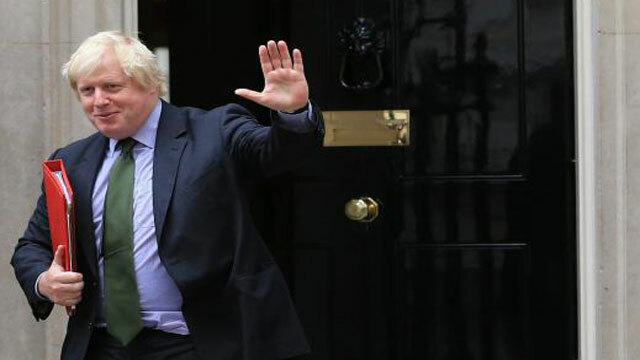 London, July 9 (Just News): British Foreign Secretary Boris Johnson has resigned, Downing Street said in a statement today, hours after Brexit Minister David Davis stepped down. "This afternoon, the Prime Minister accepted the resignation of Boris Johnson as Foreign Secretary," PM Theresa May's Downing Street office said in the statement. "His replacement will be announced shortly. The prime minister thanks Boris for his work," the statement said. He was due to co-host a summit on the Western Balkans in London today but did not show up.